By solving your problems, treating you fairly and being totally transparent, we believe we can make banking better. Now nearly two million people use our hot coral cards to manage their money and spend around the world. Download the app today to join them. We're focused on solving problems, rather than selling financial products. We want to make the world a better place and change people's lives through Monzo. We're doing things differently. For too long, banking has been obtuse, complex and opaque. We want to change that and build a bank with everyone, for everyone. Our amazing community suggest features, test the app and give us constant feedback so we can build something everyone loves. How we communicate changes how people feel about us, so we’d better make sure our words reflect what we stand for. Our tone of voice guidelines exist to do just that. Home is 5 minutes from Moorgate station, but we also have offices in Cardiff and Las Vegas, and lots of people around the world. Our team is just over 800 people, and we’re hiring! Are you making these common mistakes without realising it? Good debt vs. bad debt: Is borrowing money always a bad idea? Borrowing can help you manage your finances, increase your wealth and invest in your future. Here’s how to work out if it's worth borrowing money. 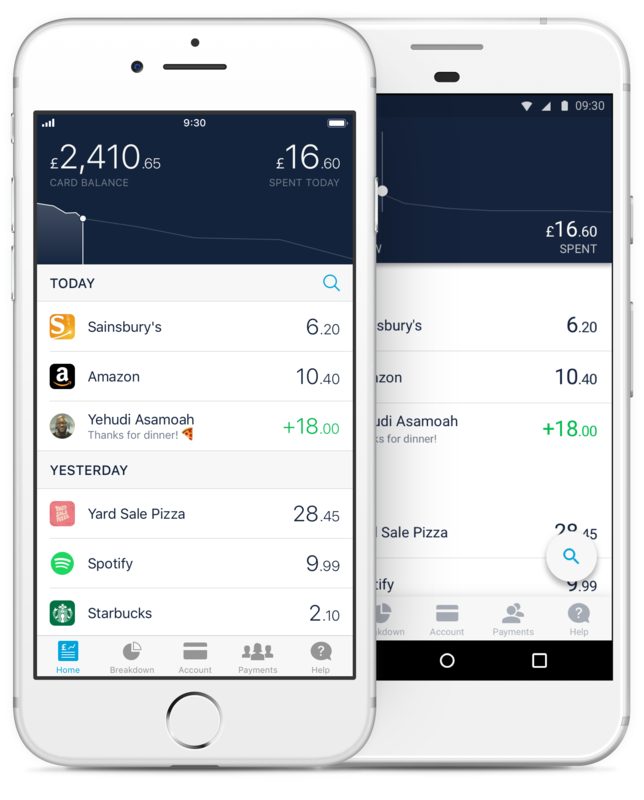 Download the Monzo app on iOS or Android and join the 1.8 million people who've changed the way they bank.